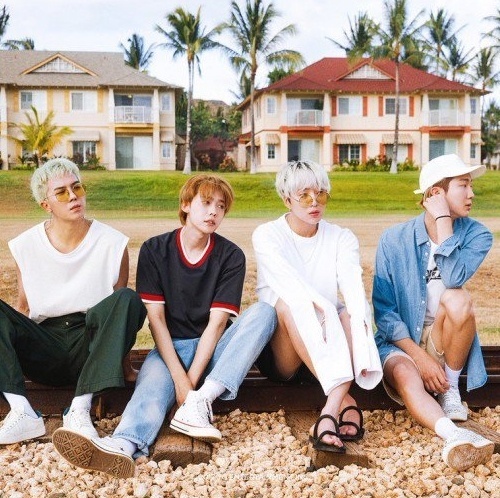 WINNER (위너) currently consists of 4 members: Yoon (Seungyoon), Jinu (Jinwoo), Hoony (Seunghoon) and Mino. 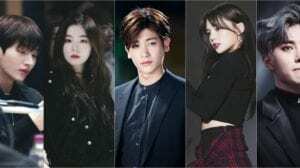 Taehyun left the group on 26 Nov 2016. WINNER debuted after the survival TV show WIN: Who Is Next. WINNER is under YG Entertainment. 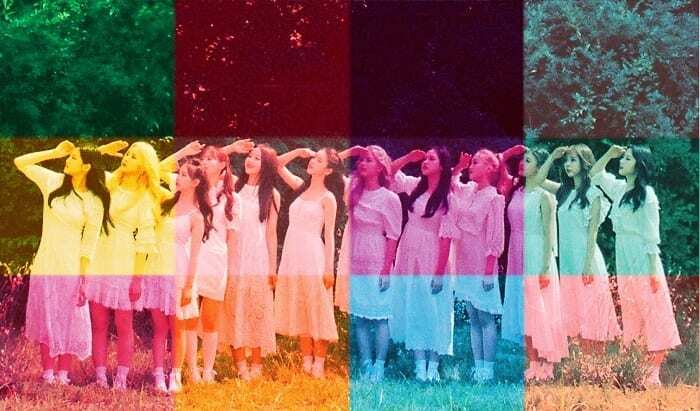 Their broadcast debut was on Inkigayo on August 17, 2014. – He learned to play the guitar in the eighth grade. – When he was in his last year of junior high, he took lessons in both classic guitar and billiards. – He finished in 4th place on the popular TV show Superstar K2 (2010). – He can’t eat peaches and apples. – Yoon likes fried rice. – Claims himself to be a look-alike of Lee Jun Ki or So Ji Sub. – He can speak Japanese and English. 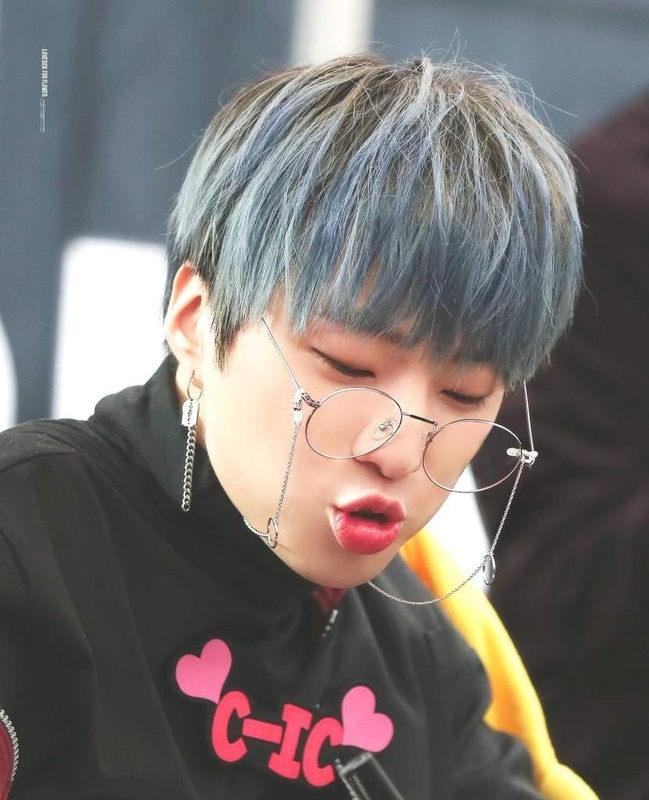 – Yoon likes “Shooting Star” and “Very Berry Strawberry” ice cream flavors from Baskin-Robbins. – Seungyoon acted in “High Kick! 3” (2011), “The Producers” (2015), “Prison Playbook” (2017). – Yoon also acted in webdramas: “We Broke Up” (co-star with Dara) and “Love for a Thousand More”. – Yoon & Hoony live in the same dorm because they have dogs. – Yoon is good friends with GOT7‘s JB. – He was born in Imjado, South Korea. – He has 2 sisters: an older sister, named Heera and a younger sister, named Jinhi. – His hobby is swimming. – He is a regular cast of the travel reality show “Wizard of Nowhere”. – He is allergic to cat fur. – Jinu has 2 Sphynx cats, Bay and Ray. 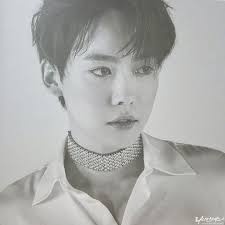 – According to Yoon, Jinu has a warm and tender personality. – Jinu likes a lot to play video games. – Jinu & Mino live in the same dorm because they have cats. – He moved to Seoul after graduating high school and auditioned for ‘Korea’s Got Talent’ as part of the dance group ‘Honest Boys’. – He participated on the first season of Kpop Star (where he finished on fourth place). – He choreographed a flash mob performance for G-Dragon. – His hobby is writing lyrics. – Hoony is known for his abilities to dance freestyle. – He wants to learn tennis. – Hoony likes to go to restaurants to review the menu, more like traveling for food, when he has no schedule. – Hoony has an Italian Greyhound dog, named Haute. – Honny also have a chihuahua dog named Lee Hee, but Lee Hee is currently in Busan, in his parents house. – Hoony & Yoon live in the same dorm because they have dogs. – Mino was always listed as being born on March 30, 1993. 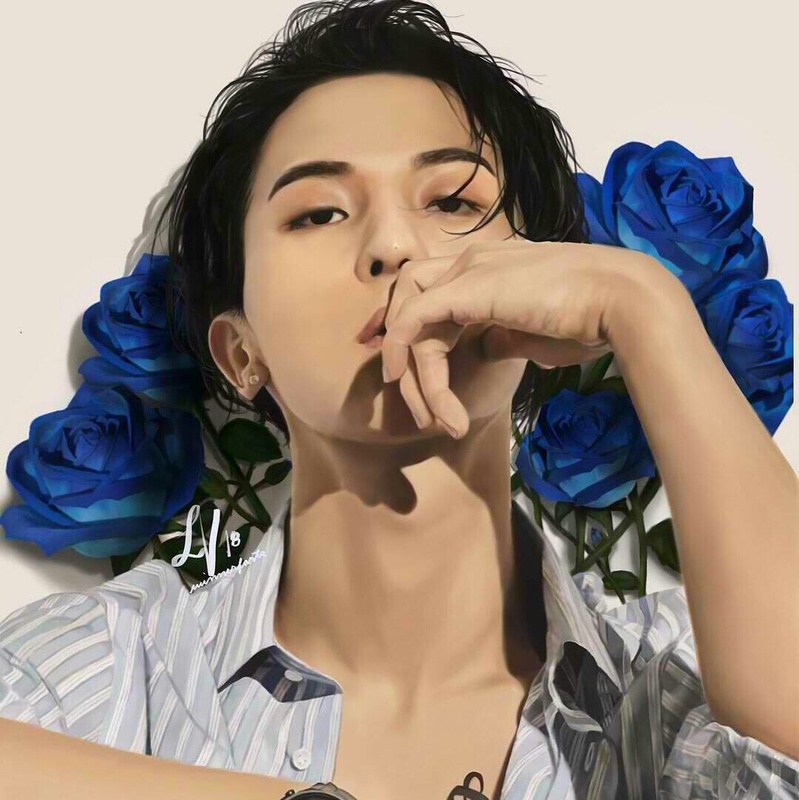 However, in December 2018, his mom explained that she filed his birth certificate wrong and Mino was actually born an year earlier. 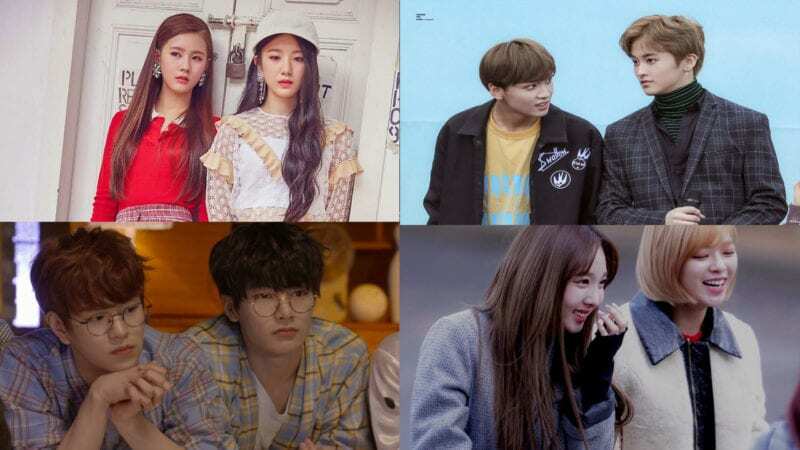 – He has 2 younger sisters: Song Danah from the girl group New F.O. and Song Hanbee. – Mino was supposed to debut in Block B with Zico, Kyung and Hanhae, but he left. – His hobbies are composing music, writing lyrics, drawing, playing basketball, photography. – In 2018 Mino had his first art exhibition Gentle Monster X Mino: Burning Planet. 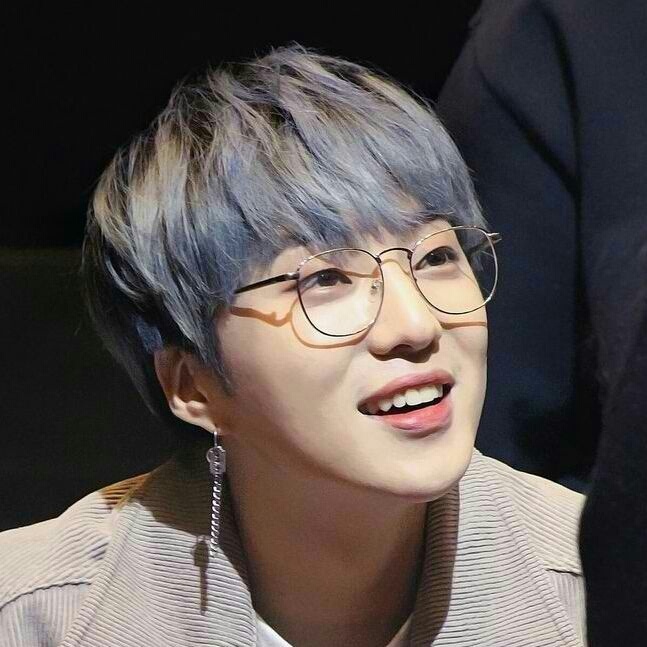 – Was originally supposed to be the leader of WINNER, but due to an ankle injury the position was switched to Seungyoon. 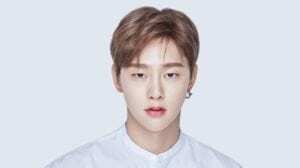 – He appeared in the television series ‘The Strongest K-POP Survival’ and ‘Show Me the Money 4’, where he finished as series runner-up. – Alongside iKon’s Bobby, he is part of the hip hop duo MOBB (formed in 2016). – He used to be a member of B.o.M, who debuted in 2011, but that group wasn’t popular and disbanded. – He’s a cast member of the travel reality show “New Journey To The West” 3 & 4. – Mino has Munchkin cat, named Johnny. 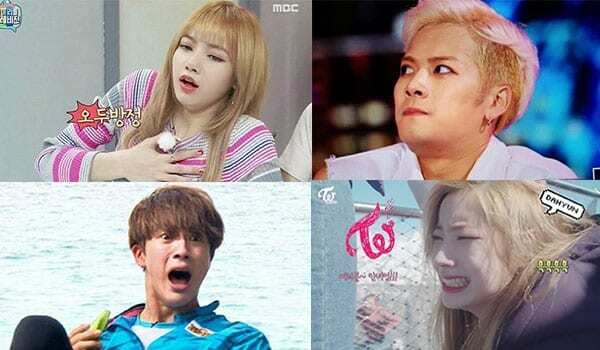 – Mino is friends with Jackson of GOT7. – Mino & Jinu live in the same dorm because they have cats. – He was born in Hanam, South Korea. – He has a younger brother, Nam Dong-hyun. 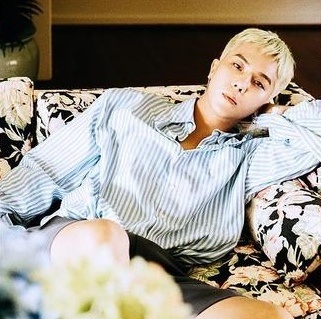 – He was recruited to YG Entertainment in 2011 through a private audition. – His hobbies are composing music and writing lyrics. – He left the band on 26 Nov 2016. 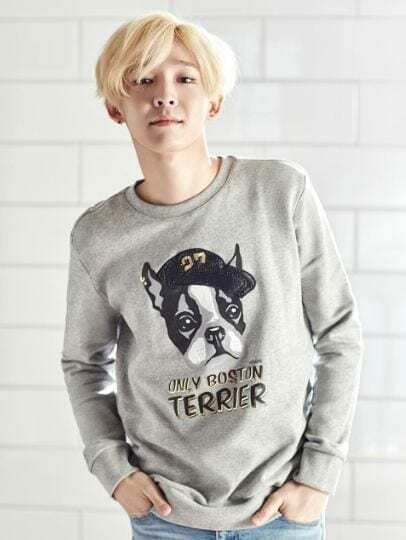 Nam Tae Hyun’s leave from the group and agency comes after YGE announced his hiatus, which he was taking due to reported mental health issues. 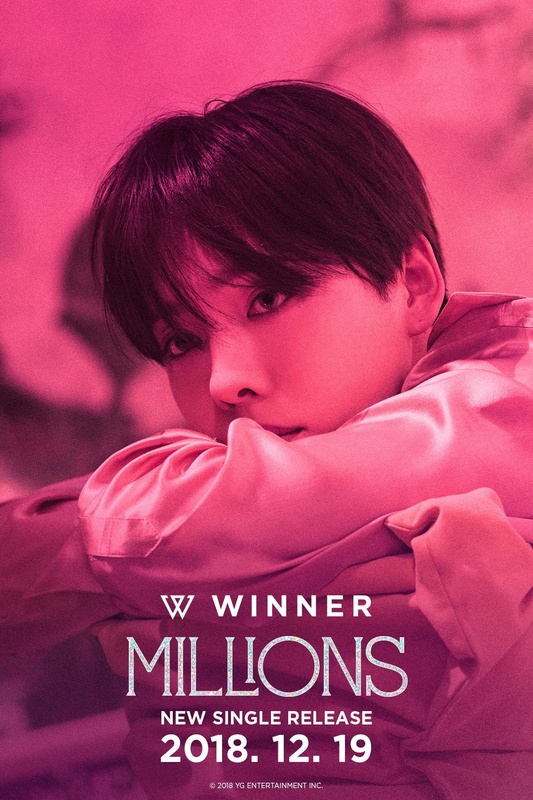 – After leaving YG Ent., he established his own agency South Buyers Club. – On May 26th, 2017, he re-debuted with his newly formed band, South Club. 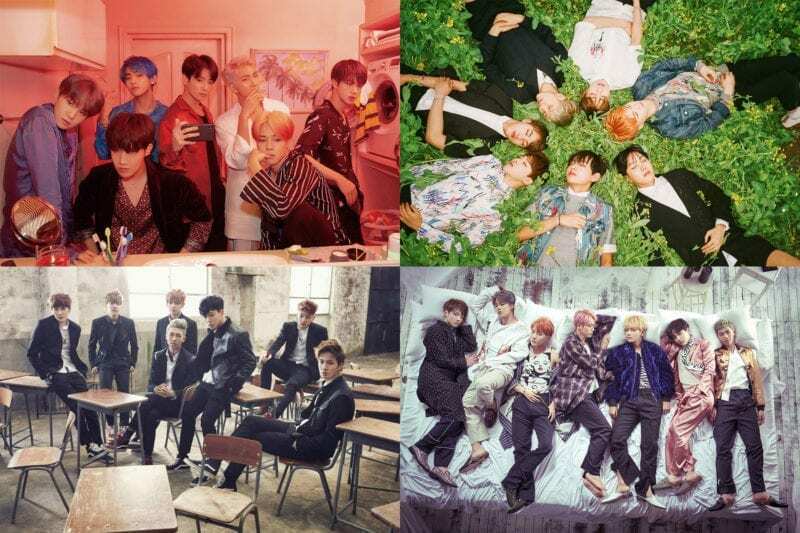 Who is your WINNER bias? 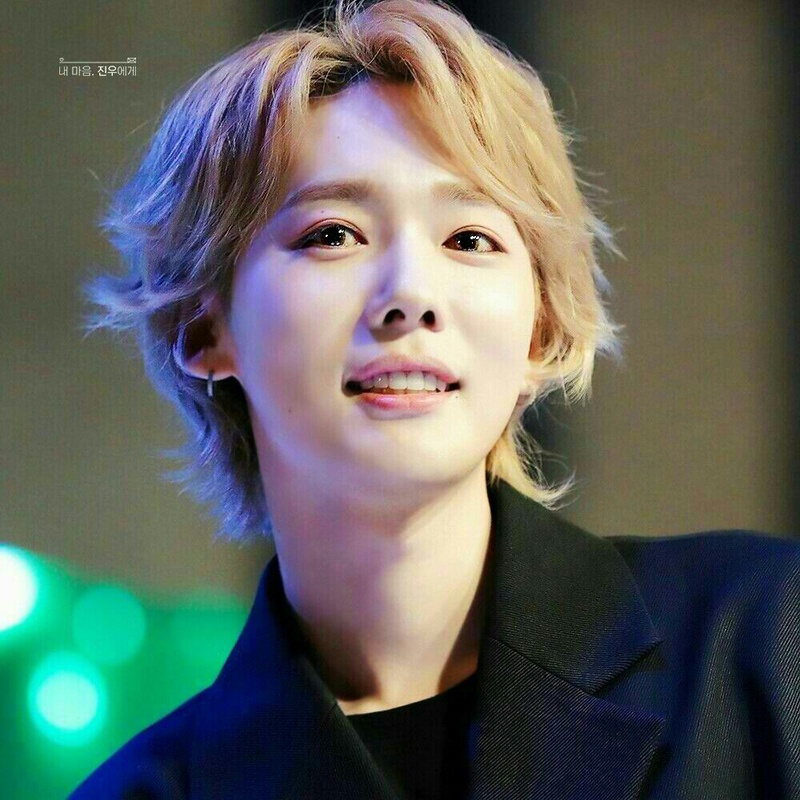 Jinwoo is my bias, the handsome and cute older member. Thank you for helping us keeping their profile updated, it’s really appreciated! jinwoo and i have the same bday and he’s my bias!!!!!! 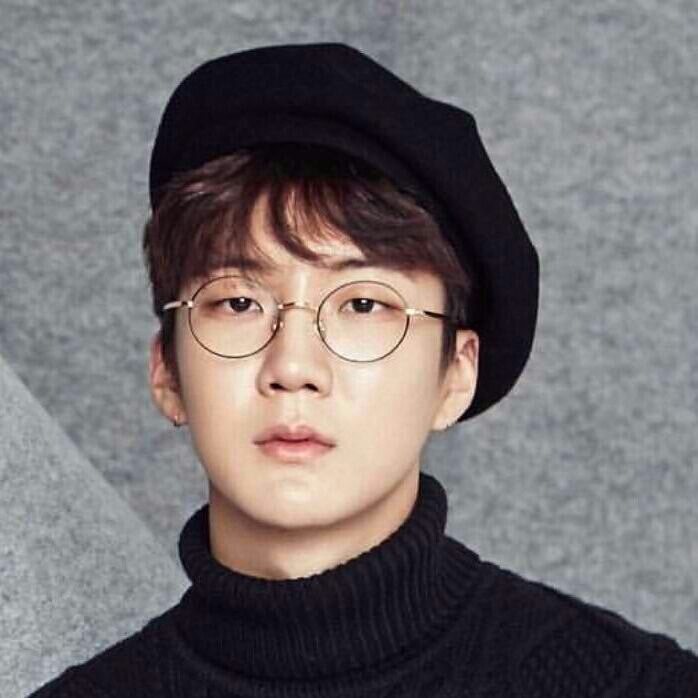 1.Jinwoo has 2 older sisters and Seunghoon doesnt have any siblings. 2.Jinwoo is the face of the group, not Mino. Yes, he has 2 sisters, an older – Heera and a younger sister – Jinhi. 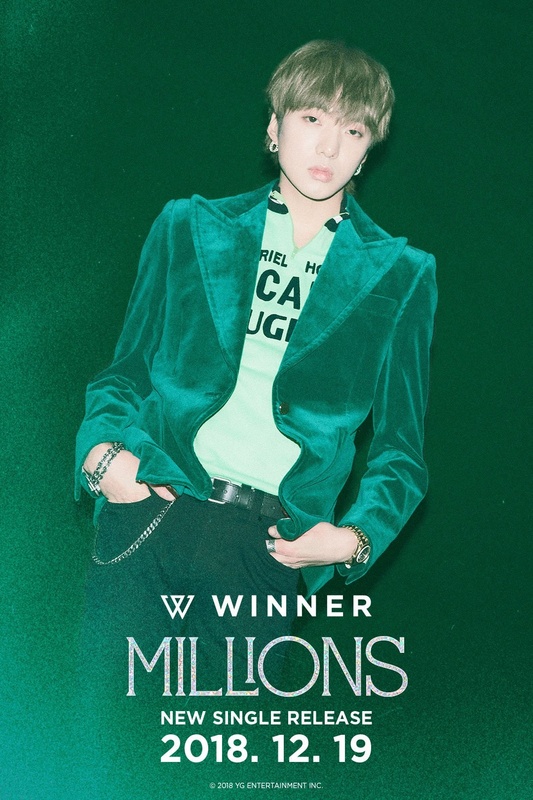 As of now, Jinwoo is considered the visual, while Seungyoon or Mino are the faces of the group . 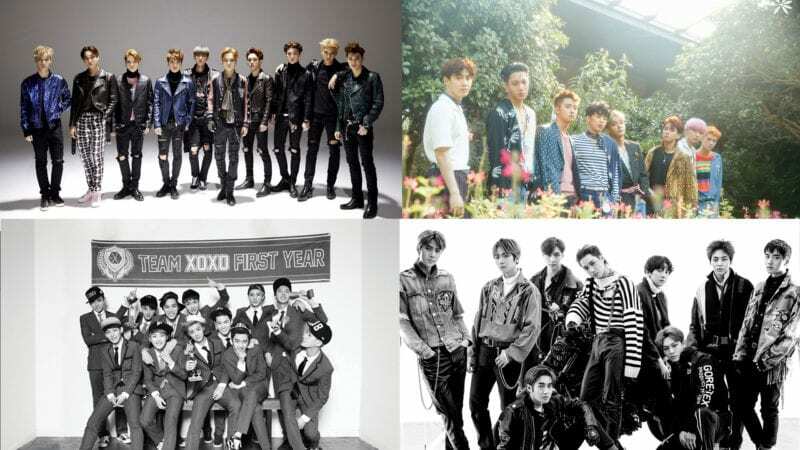 There’s a difference between the Visual (considered most handsome) and the face of the group (most popular member). I love mino’s ideal type babahaha!! I miss Taehyun too. Wish so badly that he’s ok and he would suddenly announce he wanna comeback. 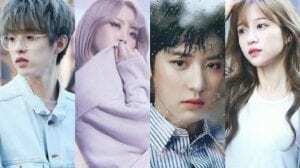 Could you please update the photos to the teaser photos for the fate number for? I don’t have a bias, everyone is my bias hahaha. Miss Taehyun but I wish him the best. Jinwoo is the lead vocalist. When this gonna be updated? Updated with what??? 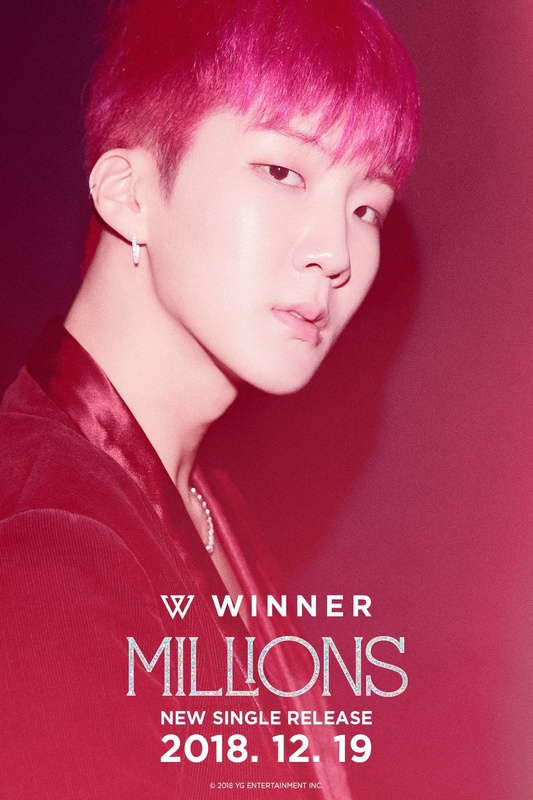 This is one of the most updated WINNER profiles I could find! They have a comeback. I’m talking about the pictures. Ah ok. It would be great to have the new photos. The thing with him being a deputy head at YGE was just a joke. He clarified this at the radio show “Jung Yoo Mi’s FM Date”. Mino used to be in a kpop group called B.o.M and that group wasn’t really popular. 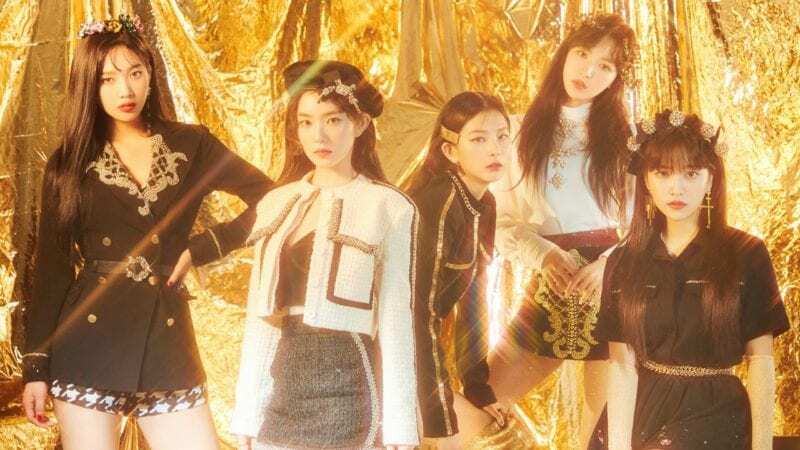 The group made a strong debut in 2011 with the “Burning Rose” mini album, and its outstanding song “Dear Feelings Dear Heart” was rightly chosen as the lead track. Two years later they announced their breakup, stunning ballad enthusiasts. The silver lining is that a few of the members have remained on the K-pop scene, including Mino. they’re sharing house not room. 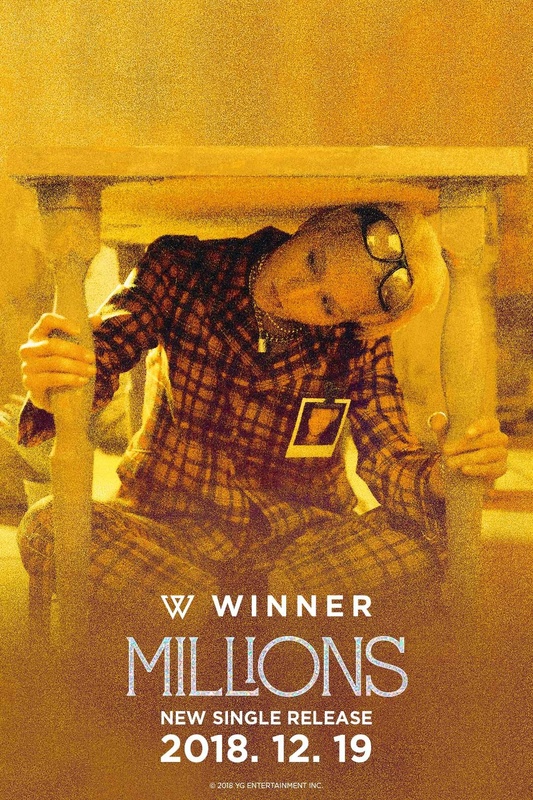 Am I the only one who noticed that Mino kinda resembles G-dragon???…. Mino and P.O (Jihoon) are friends from childhood who also made music together. Source : Secret Variety Training. question: why winner debuted first than ikon?? Because they won WIN which was a survival show back in 2013. Also because their synergy as a group is amazing. They balanced each other out. They are talented and very skilled. Mino was one of the first line up of BlockB with Zico, Kyung and Hanhae. That’s why he is close with Zico. But unfortunately he left the group before the debut because of personal reason. Winner also live in two separater dorm that are close, the old one and the new one. Mino & Jinu are in the same dorm because they have cats and Yoon & Hoony live in the same dorm because they have dogs. OMG I wonder if something stresses him out or if he actually planned to drop those kgs…. JAy loves donghyuk ; mino day! Do they have 2 official twitter accounts? @yginnercircle and @yg_winnercity? Please also add that Yoon also acted in webdramas, We Broke Up (co-star with Dara) and Love for a Thousand More. WAIT, I don’t get why he has cats if he’s allergic to cat fur? OMO, what is he doing? o__O Or maybe dispatch is just trying to get some attention again…. Everything ends and YG will take a legal action on people who spate rumors , he was following this account since 2015 cause of YG , that person used to work for YG and many other staff following him , that account was not has any post, just recently posted the strange pics what made the issue . even the owner of the account apologize that mino drags to this and was laughing why mino even drag to this!! Mino unfollow every person from his account. Hope that people who made this are happy now? About dispatch they figure out that mino following the account for no reason and the haters starts rumors . so Korean public was swearing in dispatch who always trying hard to attack YG artists. Same with BIGBANG, iKON and BLACKPINK (also formerly 2NE1), I guess all YG groups are like that. Mino & Yoon new hobby is photography or taking picture, they take each other photo often, the member and scenery. They both also have so many cameras. Mino recently have his first exhibition Gentle Monster X Mino: Burning Planet. Yoon can speak Japanese very well and he also can speak english. Honny also have a cihuahua dog named Lee Hee, but Lee Hee is curently in Busan, in his parents house. Honny and Mino are dumb and dumber + Jinu is dumbest (WINNER TV). 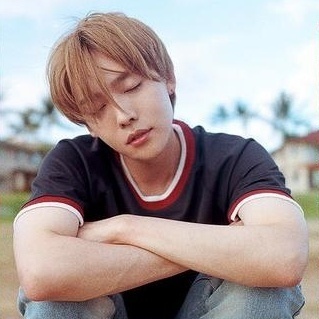 Jinu also have a nick name: International Lost Kid, because he needs 3 hours to find Tokyo Tower from his hotel, when actually it only need 10 minutes. (WINNER TV) Mino also have another nick name from NJTTW 4, it is Song Garak or Song Finger. 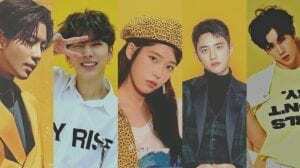 And he is also the part of NJTTW 5 with P.O as a guest member. Who is the Lead Dancer of Winner? 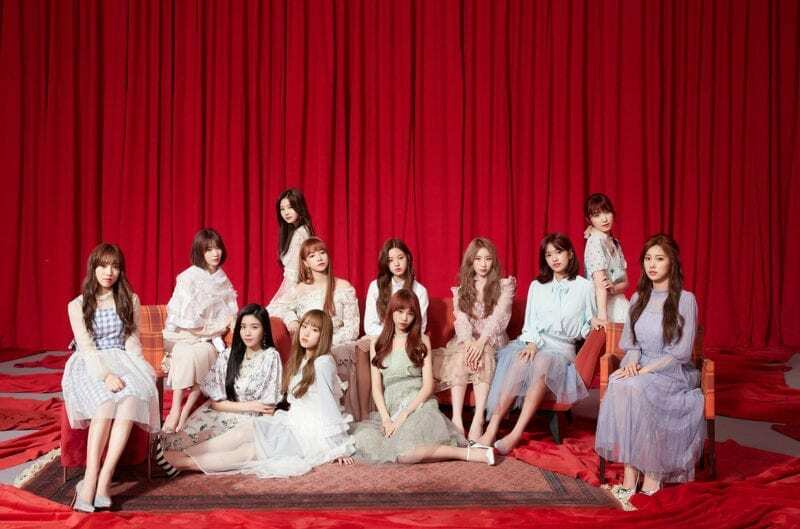 wow, gotta say this group have a lot talent members,but sad thing is I doesn’t get to see all time. No its still not confirmed yet. His official birthday still based on his birth certificate which is 16 march 93. Mino himself still not sure abt it wether his mom was joking or not. Also his childhood picture with Danah doesn’t show long age gap between them. And even if it’s true his legal birth certificate is March 26th 93. 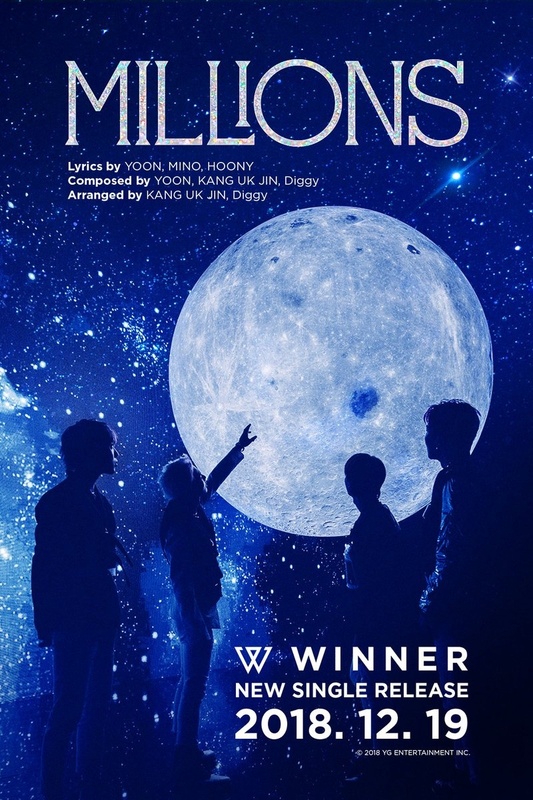 Can anyone tell me why Mino is sometimes called Tagoon? Mino is born in 1992. His mom revealed it in late 2018. Hoony said that he hasn’t come in 1st place in his entire life while he was on Dancing High. Not confirm yet, because Mino himself was not sure if his mom was joking or not. Even in their latest radio show Mino said there’s no update about this yet. No lead dancer in Winner. Just Hoony as main dancer and coreographer. He’s in charge of Winner’s performance. Winner has no lead dancer. Only Hoony as main dancer and coreographer, and he’s also in charge of Winner’s performance. 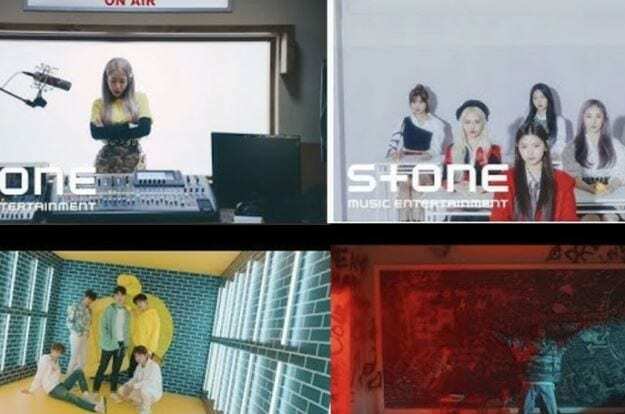 Center in Winner is always changing based on the song. Okay, Mino isn’t born in 1992, it was a joke of his mother, he is indeed born in 1993. So please could you change it back? Source: SBS show “We Will Channel You”. 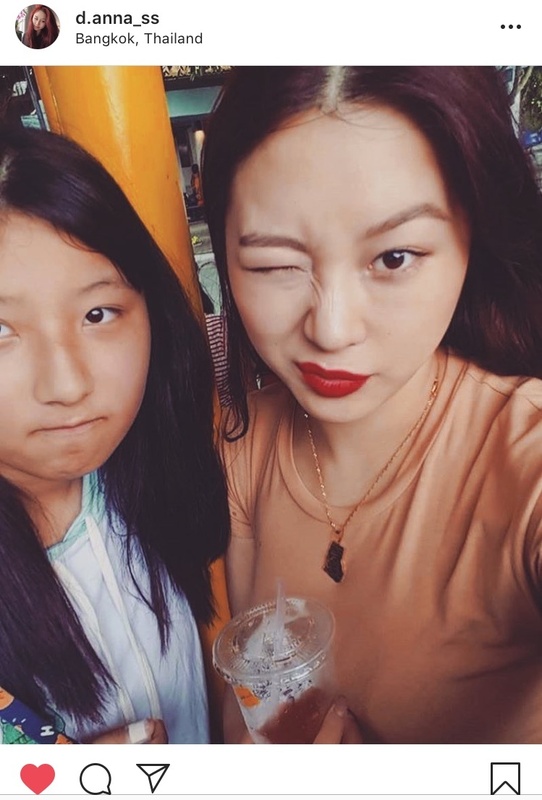 Mino has 2 sisters. Song Danah & Song Hanbee. Mino was born in 93. He called his mom and she said that she was just joking and that she didn’t expect for him to believe it. Mino was born in 1993. His mom said that she was joking when she said that he was born in 1992. Danah is the only sister he has. There are some mistakes in Mino’s facts, his mother was joking about the age thing, and he only has one sister that’s Song Danah. 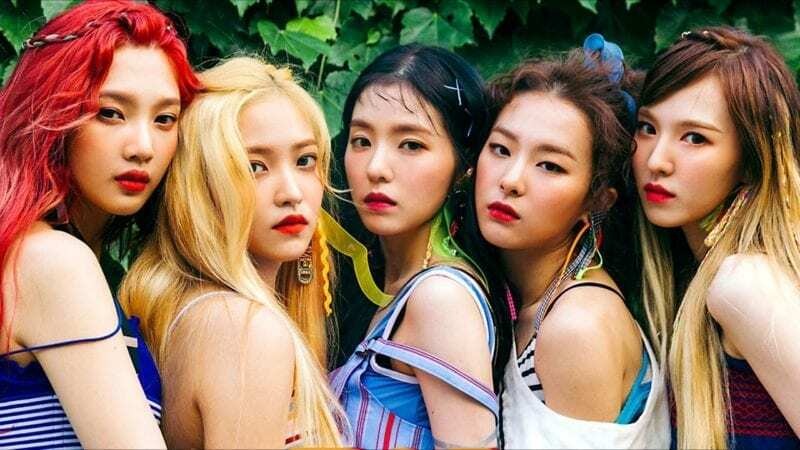 WHAT’S THE DIFFERENCE BETWEEN MAIN AND LEAD RAPPER/VOCALIST ?